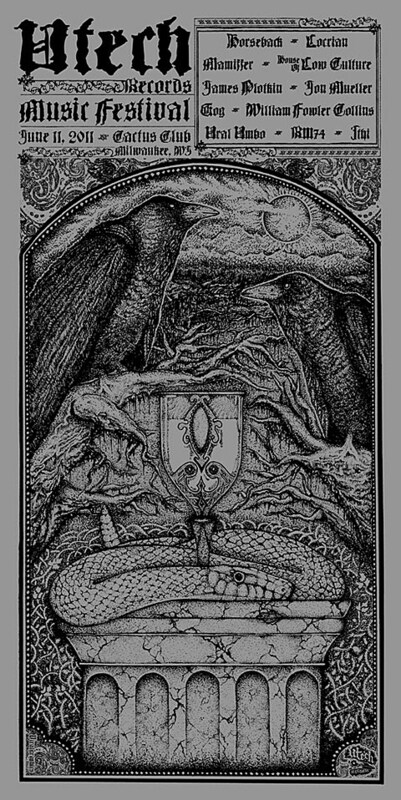 Hot off of news that their epic Sovereign Nocturnal will finally be released on vinyl via Vendetta Records, Velnias will return to the road to play a string of East Coast dates. 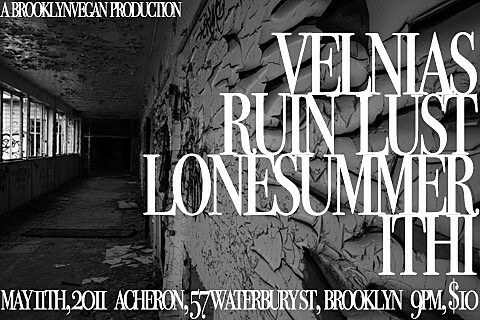 The dates mean a return to NYC and a show on May 11th at Acheron with Ruin Lust (member of Fell Voices, their first show is on 4/20 with Caulfield), Lonesummer, and Ithi. $10 gets you in. Velnias recently dropped a limited cassette via Land of Decay. Ithi is noise/ambient duo Luke Kranker and Joshua Convey. 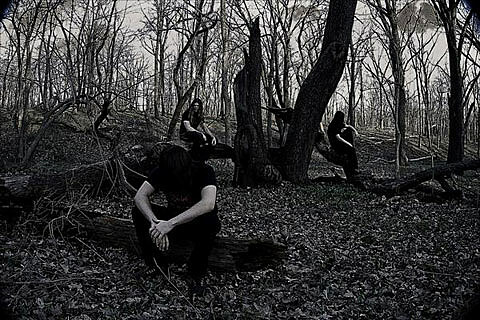 Stream their demo at their website and look for their new LP, The Persistence of Meaning, due on Utech Records in June 2011. Check out one track from that, “Imagination is the Ground of Being” streaming below. The track also comes from a free Utech digital comp that is offered in celebration of the Utech Records Festival at The Cactus Club in Milwaukee, WI on June 11. Horseback, Locrian, Mamiffer, House of Low Culture, James Plotkin, and many others play that festival too. Lonesummer recently shared a pretty impressive split with Planning for a Burial. Stream that below in full, and download it for FREE at their bandcamp. Fliers, song streams, and tour dates are below.